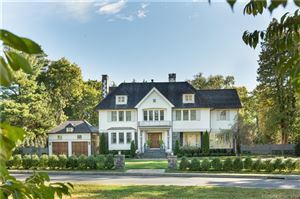 Referring to itself the “Gateway to New England,” Greenwich enjoys a panoramic location on Long Island Sound. 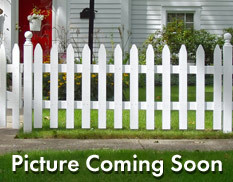 Distinct neighborhoods combine with excellent schools, a charming ambiance, and superb municipal services. 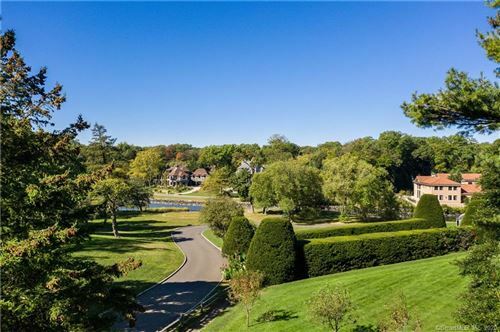 From the waterfront properties of Cos Cob, Old Greenwich and Riverside to woodland country estates, the housing selection is outstanding. More than 30 miles of shoreline and 1,500 acres of parkland provide a wealth of recreational and outdoor opportunities, including golf, swimming, tennis, and sailing. Park-like office complexes blend well with the town’s residential atmosphere. Close-knit in its spirit, the town is filled with residents who greet each other on the street. In spite of this small-town feeling, services from the library and schools to the local hospital are state-of-the-art. This coveted address draws many prominent artists, writers, actors, and sports stars as well as corporate leaders.